Steubenville San Diego is a Catholic conference for teens. And it is so much more than a conference! It’s a retreat weekend and a transformational experience! Evangelistic in nature, authentically Catholic, Steubenville San Diego is a weekend filled with great speakers, engaging music, reverent Mass and prayer, and tremendous fellowship. 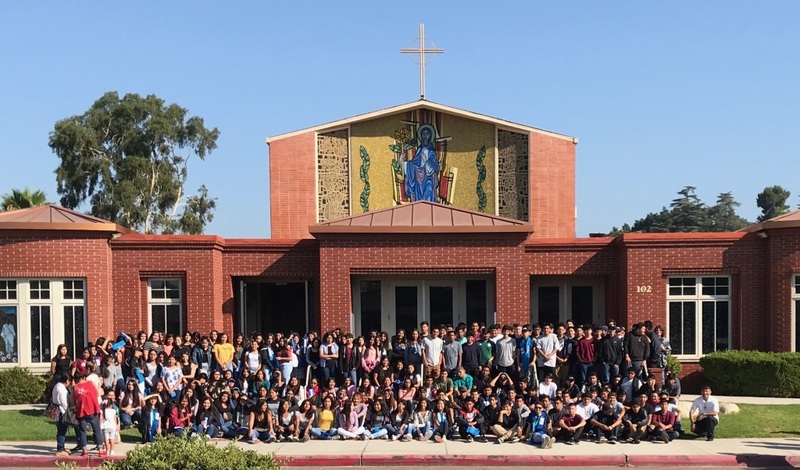 Through powerful witness, inspiring worship and dynamic liturgies, Steubenville San Diego offers youth, young adults and leaders the opportunity to encounter Christ and to see the truth and beauty of our Church. To be loved so that they may go out into the world and love one another! The registration fee includes 2 nights of housing in dorms, 5 meals, and all conference costs.